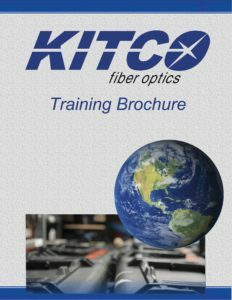 Dan joined KITCO in January 1997 as a Fiber Optic Instructor and held positions of increasing responsiblities before being promoted to Vice President in 2005. During his tenure at KITCO he has been instrumental in positioning the Training Department and Field Services Teams to their levels of prestige recognized by major military and industrial accounts. 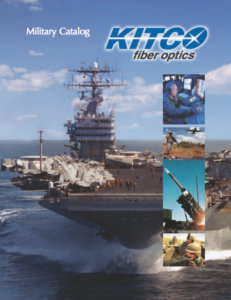 Dan is a recognized industry expert in harsh environments, shipboard fiber optic applications, and functions as an expert consultant to numerous Navy and shipyard clients. Mr. Morris received his AS in Business Administration focusing on Information Systems in 1990 and studied Management Information Systems at Christopher Newport University. He successfully completed the Executive Development mini MBA at Old Dominion University in 2006. 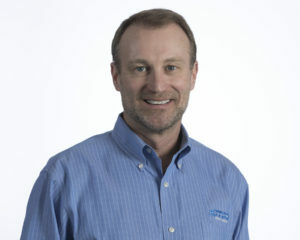 Dan currently serves in leadership positions for the following industry organizations; Vice-Chair for the Telecommunications Industry Associations (TIA) TR42.13 Passive Optical Devices and Fiber Optic Metrology Engineering Sub-committee, Chair of the BICSI Education Advancement Committee (EAC). He also serves on the following committee’s and panel’s as an industry expert; TIA TR42.11 Fiber Optic Systems, TIA TR42.12 Optical Fibers and Cables, BICSI Program Coordination Committee (PCC) and the National Shipbuilding Research Program (NSRP) – Electrical Technologies Panel.